The holder of an unregistered trademark is not required to identify the mark with any type of notation. However, you should identify your unregistered trademark to notify third parties that you are asserting rights to the mark and you are serious about enforcement. It is unlawful to identify an unregistered trademark with the ® symbol, which is reserved for formally registered trademarks. Instead, you should use the ™ symbol to denote an unregistered trademark. Unregistered trademarks are granted protection under common law doctrine. Rights in an unregistered trademark are asserted through continuous use of the mark in commerce. An unregistered mark can only be protected in the geographic area in which it has been used. Therefore, if someone is using your mark outside of your business locale, you will have no recourse for protecting your mark. Trademark rights, including rights in unregistered marks, are not enforced by contacting any single authority to report unauthorized use of the mark. 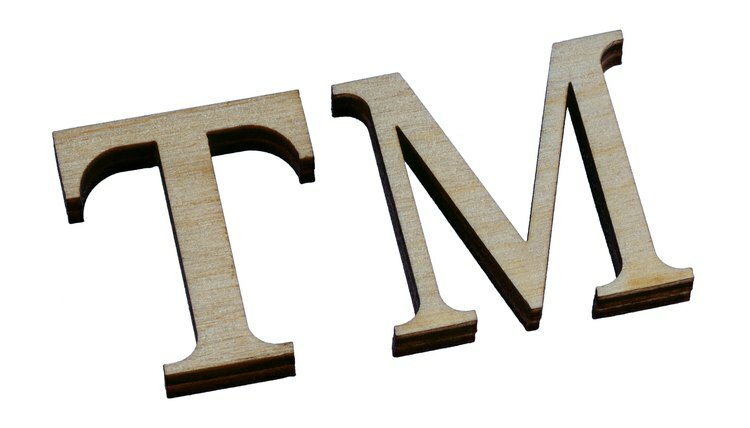 Trademark holders must independently protect their marks by monitoring for unauthorized use. If such use is detected, you notify the infringing parties by sending a "cease and desist" letter requesting that they stop using your unregistered trademark. If the infringing party does not comply with your cease and desist letter, you may protect your unregistered mark by filing a lawsuit for trademark infringement in your state court. Your lawsuit will need to notify the court how long you've been using the mark and how the other party is infringing on your rights. Because an unregistered trademark is only granted protection within a limited geographic area, any infringing use outside of this geographic area will not be enforceable. A third party who files for federal registration of your unregistered mark, even after you've been using it, may be granted the right to use that mark in all geographic areas other than the limited area where your common law rights exist.